Founded in 2014, Yarmouth Road Extracts is an extraction company based in Northern California. 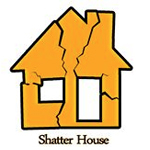 The company specializes in butane extraction; they are best known for their “Shinobi Shatter” and “Ninja Nectar”. 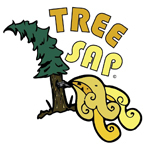 Based in Northern California, Treesaps is an extraction company that specializes in single-solvent extractions. The company entered in the 2014 NorCal Secret Cup.